A bunion or hallux abducto valgus is a hard bump at the big toe joint. The bump is due a dislocation of the big toe joint with some arthritic enlargement. They can be painful for some and have been known to cause numbness along the joint. Most often they cause embarrassment and difficulty in finding shoes. Bunions are very commonly seen by a podiatrist and foot surgeons. They can present in adults and children. Unfortunately they are often misdiagnosed and therefore not managed appropriately. Arthritic and enlarged stiff big toe joints, known as hallux rigidus are often misdiagnosed as bunions. A true bunion deformity is known to be progressive, meaning it worsens over time and can be accurately diagnosed by a podiatrist. In moderate to severe cases there may be overlapping of the second toe, corns and callous and pain under the ball of the foot (metatarsalgia pain). They also contribute to the development of nerve impingement such as Morton’s neuroma and hammer toe deformities. Most people with moderate to severe symptoms also experience some level of knee or lower back pain associated with poor foot function. Bunions are one of the most common foot deformities managed by Dr Azarian in Perth. They can also exist on the outside border of the foot, at the 5th toe joint. This type of ‘mini’ bunion is called a Tailor’s bunion. They often lead to a wide foot. There are many causes for a bunion deformity however genetics, flat feet and arthritis play the biggest roles. They are also much more common in females. Although footwear can worsen a bunion, they are not the primary cause. The individuals’ foot anatomy and abnormality in function will determine the extent of the deformity. The most effective treatment for bunions is bunion surgery. Many patients ask, “how can I make my bunion smaller?” Unfortunately once a deformity has developed the damage is irreversible. However there are non-surgical options available for slowing down the progress, depending on the stage of deformity. Conservative treatment for bunions is aimed at reducing pain, providing protection through toe covers, providing shoe assessment and advice, conducting a thorough leg and foot assessment and prescribing appropriate custom orthotics/shoe inserts. 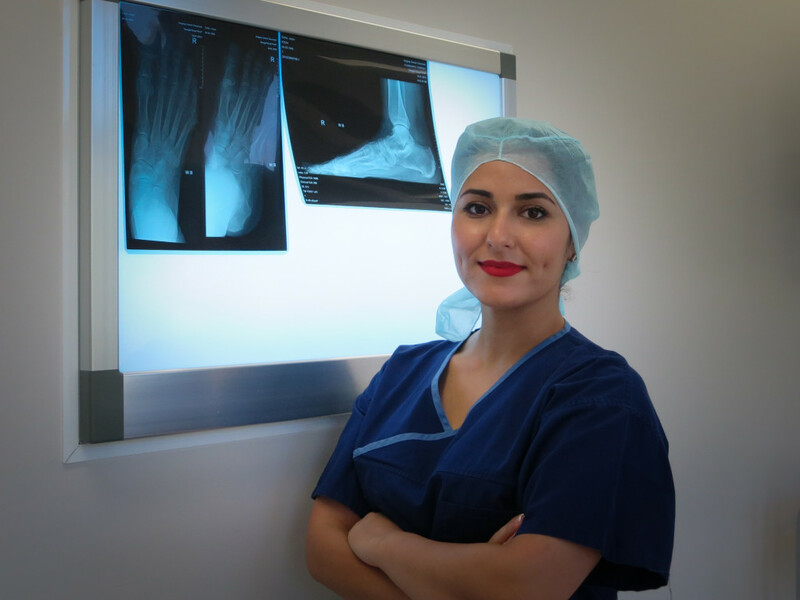 Dr Azarian is a specialist podiatrist and bunion surgeon Perth who has advanced knowledge and skills in the diagnosis and management of bunion deformities at all stages. As with any medical condition, it is best to seek professional advice as early as possible. Bunions surgery is the only proven way of correcting a bunion deformity. Bunion surgery Perth has come a long way, and Dr Azarian’s operations can be performed at day surgery hospitals or other private hospitals with overnight stays available. This allows faster recovery and immediate weight-bearing. In most cases no crutches or casts are used, with patients usually returning to normal supportive shoes at around 4 weeks. We often get asked “How painful is bunion surgery?” Although pain tolerance varies from person to person, most patients only require mild pain medication during the first few days after surgery. 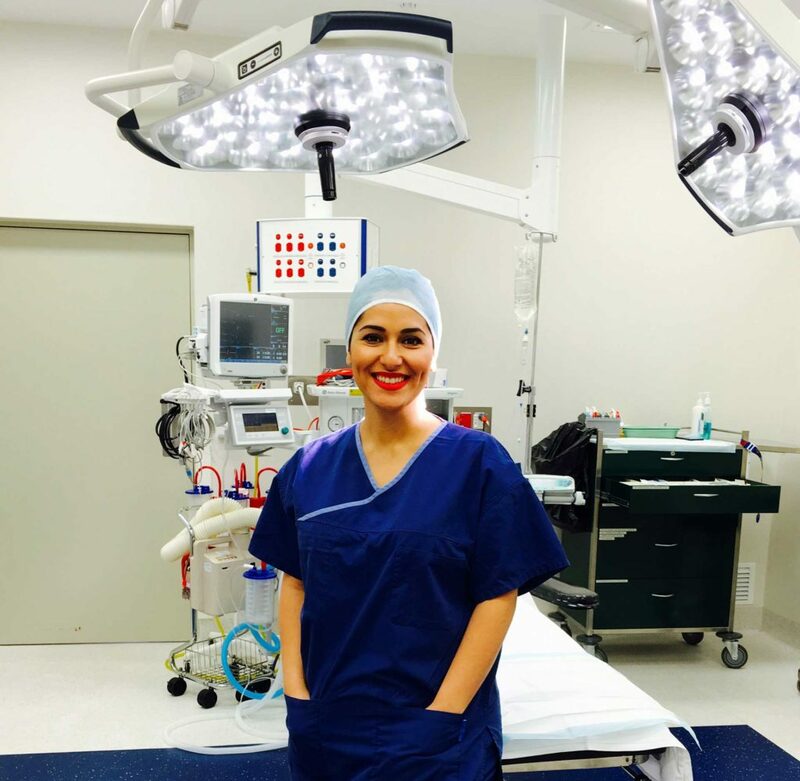 Elective foot surgery is not appropriate for everyone, so contact us for a comprehensive consultation with our Perth specialist podiatrist and foot surgeon. 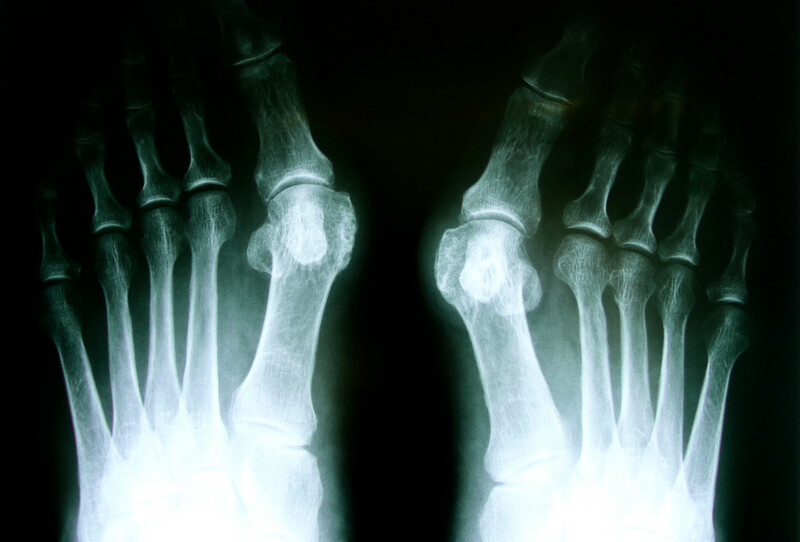 The most commonly performed procedure by Dr Azarian involves a small cut over the big toe joint, followed by removal of the big bump, shifting the bone to the correct position and reshaping. In mild cases removal of the protruding bump may be sufficient. In severe cases more work may be needed to achieve deformity correction. Dr Azarian, Perth bunion surgeon, will assess your deformity and provide appropriate advice on the best procedure for you. 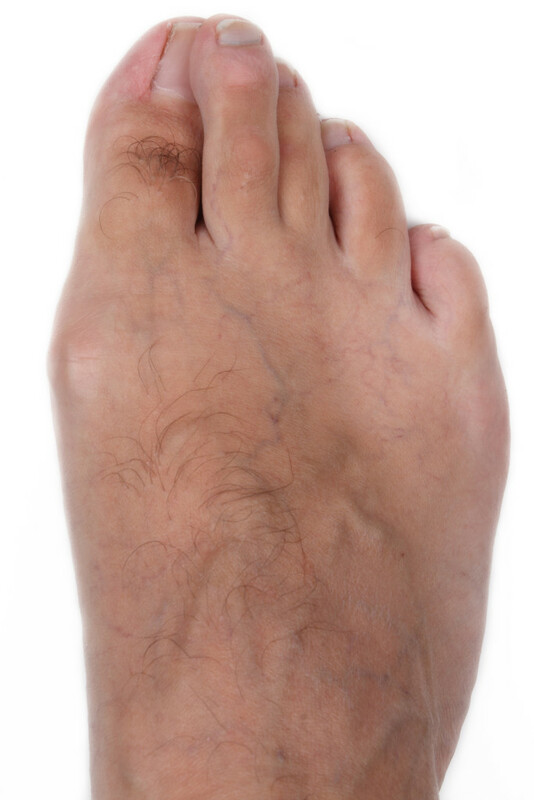 Surgery for a Tailor’s mini bunion also known as bump at the 5th toe joint, is similar to that of a large bunion. Is Bunion Surgery Perth Painful? Most of our patients report minimal pain and only require simple pain killers for the first few days after bunion surgery. If you have a sit-down job, it can only be a couple of weeks, however if your job requires you to stand or walk a lot, you may need longer. This will depend on the nature of your procedure and your work environment. Interested in bunion surgery in Perth? Contact us using the form below and we’ll get back to you ASAP. NOTE: Information provided above is a general guide and is not intended to replace consultation with Dr Azarian. Any surgical or invasive procedure carries risks. Before proceeding, you should seek a second opinion from an appropriately qualified health practitioner. Call today for a Podiatric surgery consultation.